On Friday, September 8th, 2017 from 14:00, The Awards Cocktail will take place at Bodega Salentein, at which the winning wines of the 11th edition of the Argentina Wine Awards will be announced. 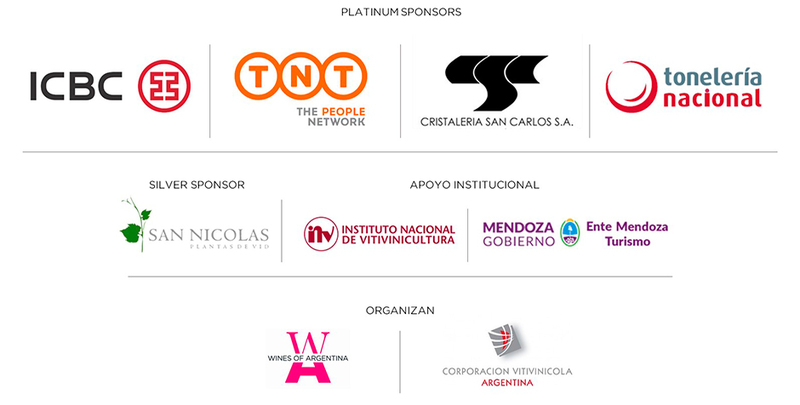 For the first time in the history of the contest the Seminar and the Awards Cocktail will take place on the same day to recognise and celebrate the best of Argentine viticulture. During the event, special recognition will also be given to "Personality of the Year 2017". The entrance includes both parts of the Seminar (walk-around tasting + dissertations on markets), as well as attendance to the Awards Cocktail that will take place later in the evening.